#392 The holiday club continues on #day10 of #placement. 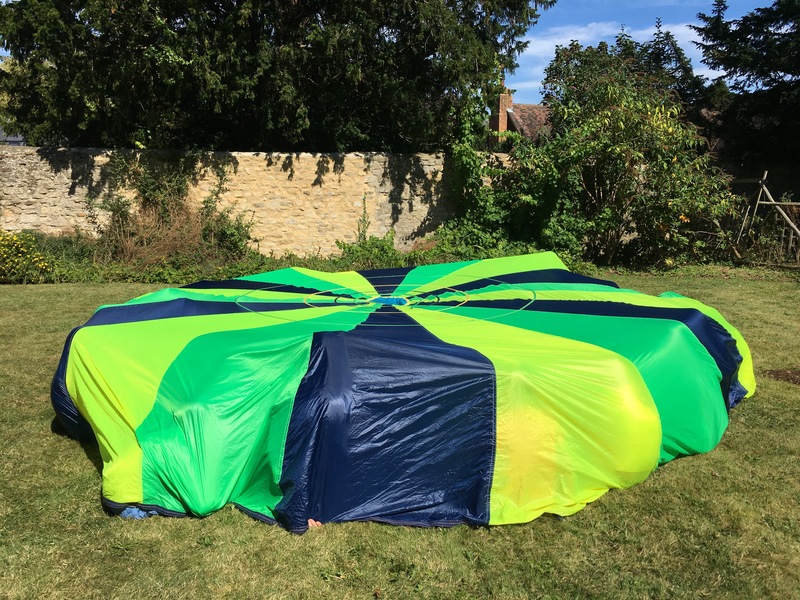 On one of the hottest days of the year over 20 children #mushroomed under a #parachute…what is it about #parachutegames that are so much fun, and manage to keep children of all ages entertained! 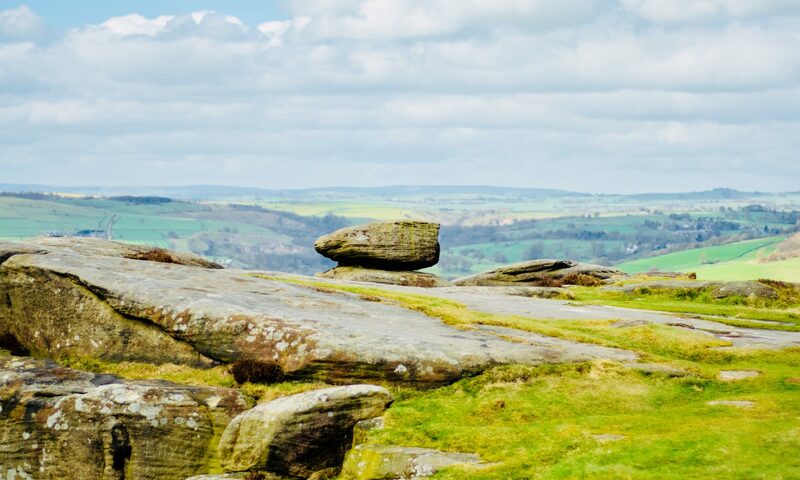 What I loved about it was that it reminded me with our #amazinguniverse and #lovinggod theme that God created #fun and #laughter. It’s something we should make sure we do regularly! What really makes you laugh? Who makes you laugh? How about spending more time with them…?